Home Photos The Latest Accuweather Winter Forecast Predicts Above Average Snowfall This Year! 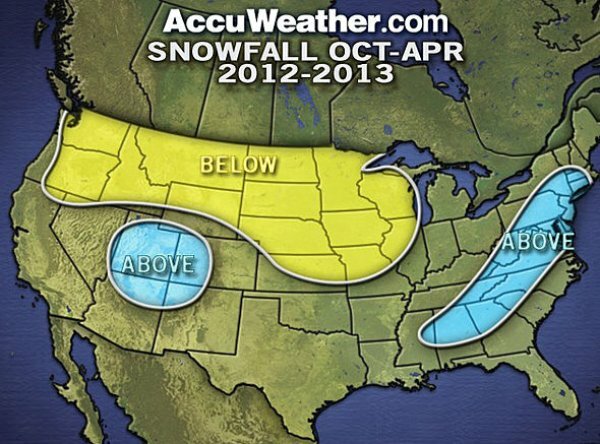 Accuweather released a revised winter forecast the other day and if you like snow then you’ll be excited to read it! They predict “Above-normal snowfall is predicted for the Northeast, mid-Atlantic and central and southern Appalachians, spanning western Massachusetts to northern portions of Georgia and Alabama, this winter.” Oh yeah!